This is the third and final part of our series. So. You have worked out what the problem is, and you have discovered the area or areas of law which apply to this. What next? Finding out the applicable law is only the first part of dealing with your problem. You then need to work out whether you can do anything to rectify the situation – and if so, what? If your tenants are unsatisfactory can you evict them? If your tenants have damaged the property can you claim compensation? If your landlord is entering the property without permission can you stop him? If your rented property is not as advertised can you cancel the tenancy? What you are able to do though, will depend on what law applies to your problem. For example, you will remember that in Part 1 we looked at the difference between criminal law and civil law. 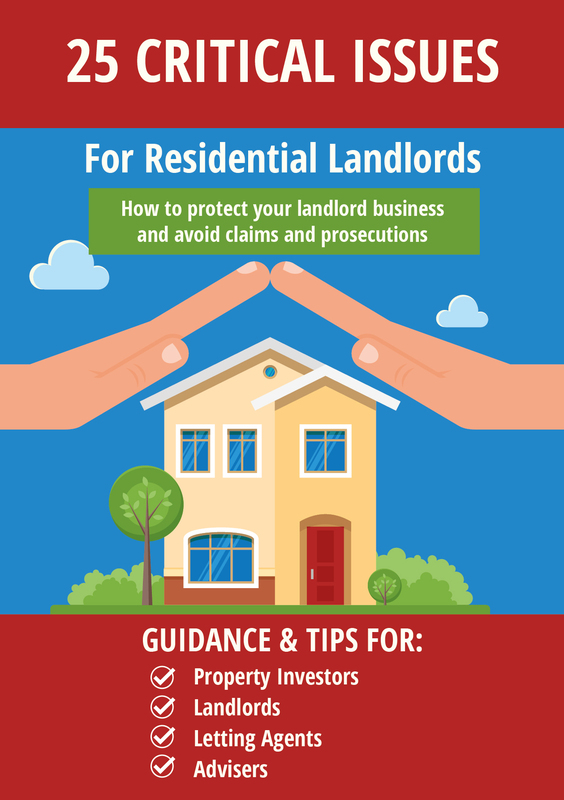 If your landlord or tenant does something which falls within the civil law – then you can normally bring some sort of claim in the courts for a legal remedy. However, if the problem is contrary to the criminal law, then normally you will be dependent on someone else to enforce the law for you. When you think about the criminal law most people will assume that it is enforced by the Police. But actually, in housing, the law is mostly enforced by Local Authorities – for example by their Environmental Health departments or Trading Standards. So if an Environmental Health Officer (EHO) carries out an inspection under the Housing Health and Safety Rating System – it is the Local Authority which enforces the law. 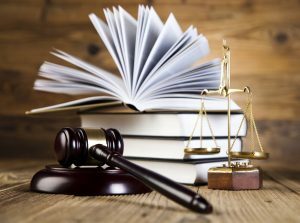 Normally by serving an Improvement Notice and then (if the matter is not rectified) by bringing a prosecution in the Magistrates Courts or serving a penalty charge notice. If a letting agent has breached the transparency laws regarding their fees, then this is enforced by Trading Standards, normally (again) by bringing a prosecution. If a landlord has failed to obtain and serve a gas safety certificate, this is enforced by the Health and Safety Executive, again by bringing a prosecution. So in any of these situations, the person affected, say the tenant, cannot normally take any direct action themselves. And the fact that the landlord or letting agent has ‘broken the law’ will not entitle them to claim any compensation as recompense for the landlord’s illegal action – other than perhaps by being awarded a modest ‘victim’ payment by the court. In some situations, it may be worthwhile bringing a ‘private prosecution’ as was done here, but this is rare. If a citizen wants to take direct action, therefore, the applicable law must be civil law. The remedy (whatever it is) will, if the Judge agrees to grant it, be set out in a Court Order. Then if the losing party fails to honour the terms of the order, the winning party will be able to call upon the court to assist in enforcing the order in various specified ways. Sometimes, however, the main thing that is required is a clarification of the law. In which case the ‘remedy’ sought will be a declaration as to what the law is. So the parties will know how to proceed and what their rights are. I often think that enforcement, certainly in housing matters, is the ‘Achilles heel’ of the law. For example, there are many appalling landlords who are never prosecuted or punished, simply because the relevant Local Authority does not have the staff or resources to take any action. Then, landlords, in my experience, very rarely recover outstanding rent when evicting tenants for rent arrears and generally have to be satisfied with recovering possession of their property. This is partly because you cannot get ‘blood out of a stone’ – tenants who have no assets have nothing to pay judgements with. However, even if they do have assets, the court recovery procedures are so complex, long-winded, expensive and bureaucratic, that it is hard to make any recovery if the tenant fails to pay voluntarily. There is also the fact that the legal process itself can be intimidating and many people who have rights, never do anything about them as they cannot afford lawyers to help them and are too frightened and confused by the legal system to do anything about it themselves. Still, this is the legal system that we have, and it is up to us to make the best of it. It is very good in parts but lacking in others. I hope this short series has given you some insight into how it works. Analysing law to find a legal answer is what lawyers do. However today many people cannot afford lawyers and try to analyse their problems themselves. This short series of posts looks at how this is done and considers the legal remedies that can be used.